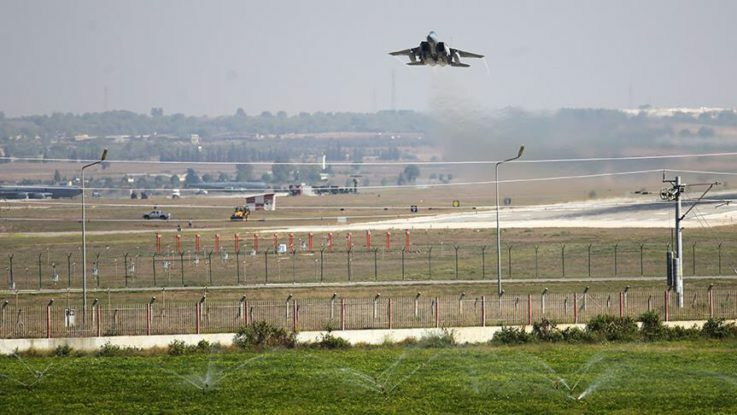 Germany’s government decided Wednesday to withdraw troops from Turkey’s Incirlik Air Base amid political tensions between Berlin and Ankara. Defense Minister Ursula von der Leyen told reporters after Wednesday’s cabinet meeting German troops stationed in the southern Turkish base would be moved to a military facility in Jordan over the coming months. Von der Leyen said the relocation would be carried out in stages in order to avoid an interruption in Germany’s support for the global coalition fighting Daesh. German Foreign Minister Sigmar Gabriel’s visit to Ankara on Monday failed to resolve differences between the two NATO allies, over the request of German lawmakers to visit their troops stationed in Incirlik. Ankara has been upset at a number of issues with Germany including various lawmakers who have been openly supportive of the PKK — which is listed as a terrorist organization by Turkey, the EU and the U.S.
Gabriel said such visits have been very important as the German armed forces were controlled by parliament, not by the government, according to the constitution. Since 2015, Germany has stationed six Tornado surveillance jets and a tanker aircraft at Incirlik, along with around 260 personnel, providing intelligence and logistics support for anti-Daesh operations.